← Today’s Menu: WHOSE GOVERNMENT? Anyone who has been pregnant can confirm that the last 2-3 weeks are probably one of the most enduring times of pregnancy. The foetus, well rounded, big head, small toes, keeps wiggling around, sometimes sticking the head or knees or buttocks in funny places like the side, navel area, bladder area (oooh…), just having fun till the time is right. No matter how warm and cosy like is in the womb, one day, the days are completed and its time to bring forth. if the baby stays much longer, doctors get worried and have to improvise ways to bring he/she out. For Mary, carrying the savior of the world for 9 months in her womb must have been an unforgettable experience. Someone said “In our days of waiting, we simply enlarge, like a pregnant woman, brewing something inside, till the time is right”. Joy is here, Good Morning!!! 2014 Thanksgiving countdown: Thank God for your salvation. Where would you have been without Jesus. 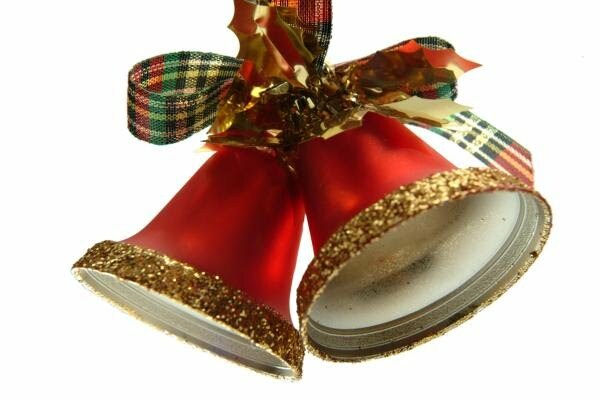 This entry was posted in Devotionals and tagged christmas, jingle bells, Mary. Bookmark the permalink.